The Xbox One Special Edition Halo: The Master Chief Collection Bundle will be available later this month in very limited quantities and for a limited time at participating U.S. retailers while supplies last – so once they’re all gone, they’re all gone! 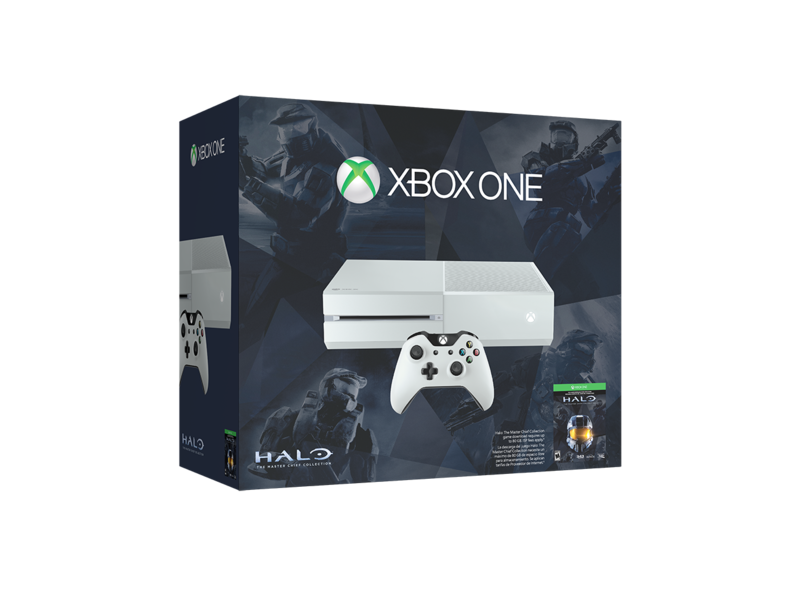 Purchase Xbox One Special Edition Halo: The Master Chief Collection Bundle from the Microsoft Store. Check with your local retailers for more details and be sure to grab yours before it’s too late.